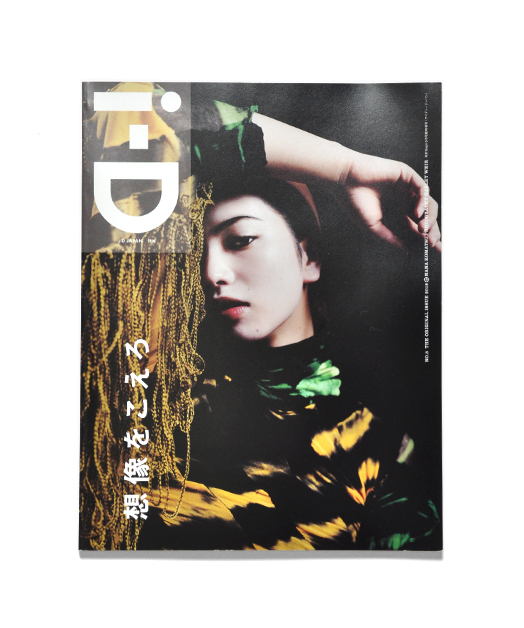 i-D JAPAN NO.5 – Sasquatchfabrix. Copyright© 2013 dwagraph.,ltd. all rights reserved.